It was created with the idea that a healthy skin begins at home. 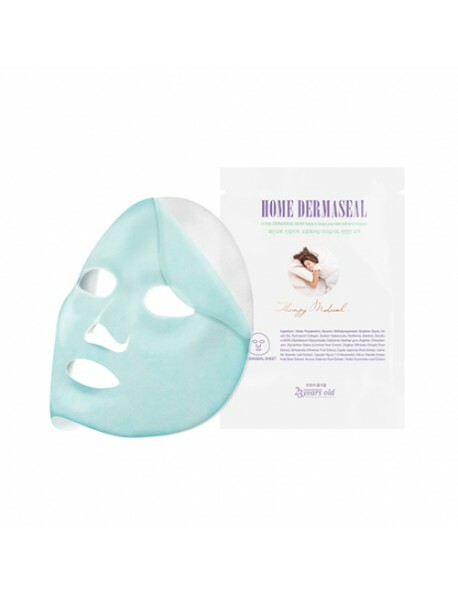 Home Dermaseal Mask contains a combination of D-panthenol and hot mineral water with Dermaseal sheet. 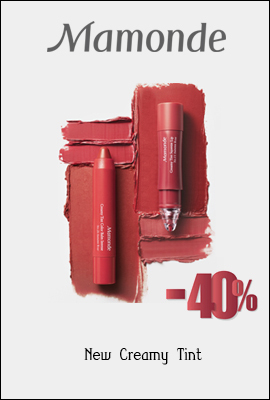 The essence is refreshingly absorbed on the skin without stickiness. 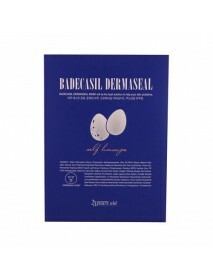 It also helps to de-stress the skin when you do Home Derma massage with the remaining essence. 2. Turn the mask and put blue film part of the mask heading up, and stick the mask to the face. 4. 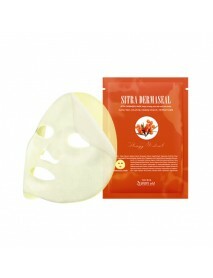 Take a rest for 10 minutes and do home derma massage. 1. Take appropriate amount of Home Derma essence in the hands. 2. Put four fingers under the ears, and stroke down. 3. Sroke down from the middle of the neck. 4. Place your finger in the middle of the clavicle and massaging the skin from the outside to the inside.